Intersection:Fairview Mall Dr. & Don Mills Rd. 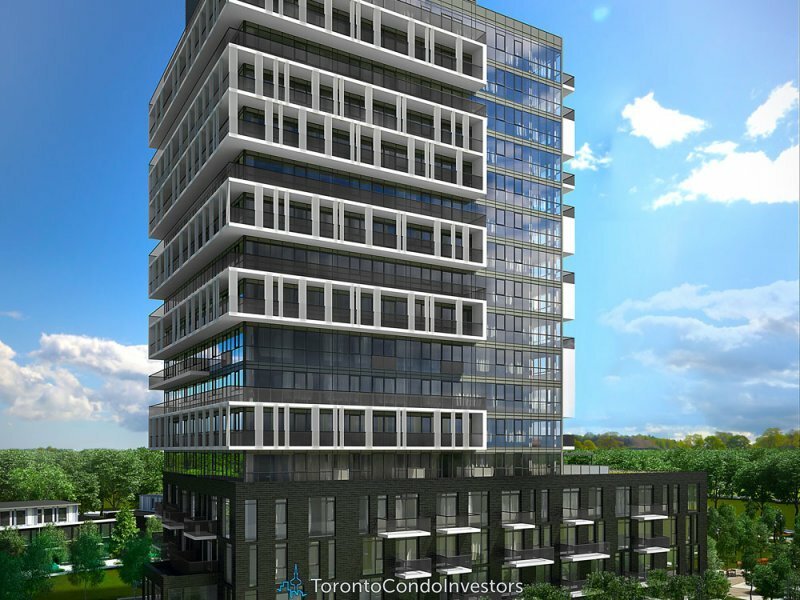 Soul Condos: a masterfully modern, sophisticated condo just steps to Fairview Mall. 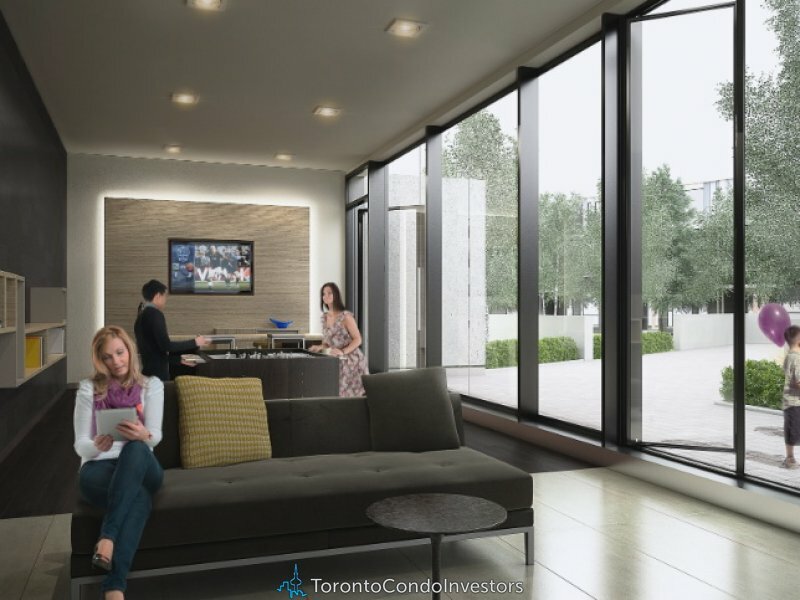 Soul condos allows you to stare down at your fears with this inspiring design allowing you to find your best qualities. 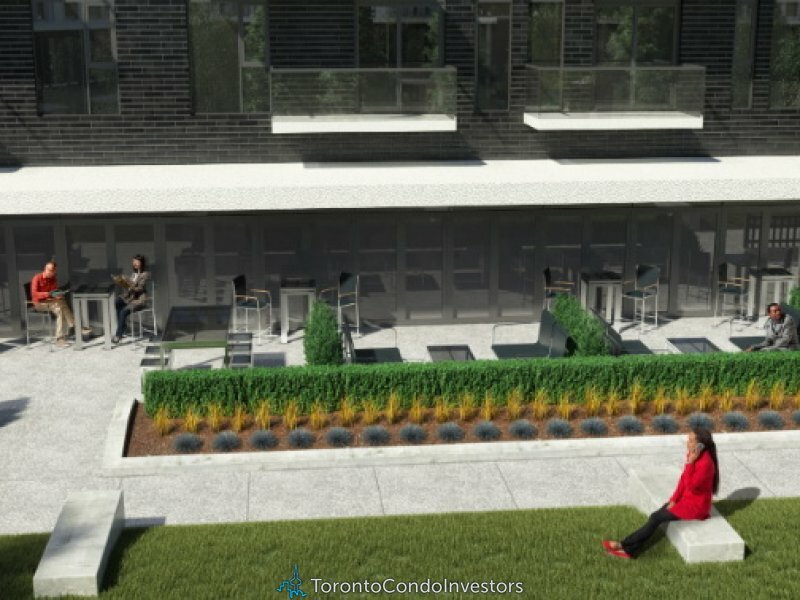 This is not your typical condo because no one is typical, Soul Condos presents itself with an ability to stand out allowing any new home buyer the opportunity to grow with this stunning development. 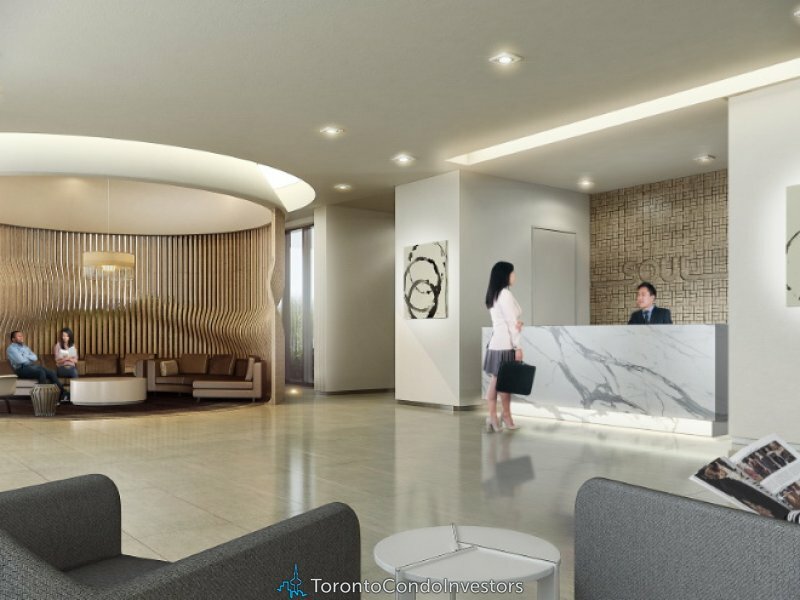 This modern design and incredible architecture are just a few features to this masterful condo giving you endless possibilities. The choice is yours. 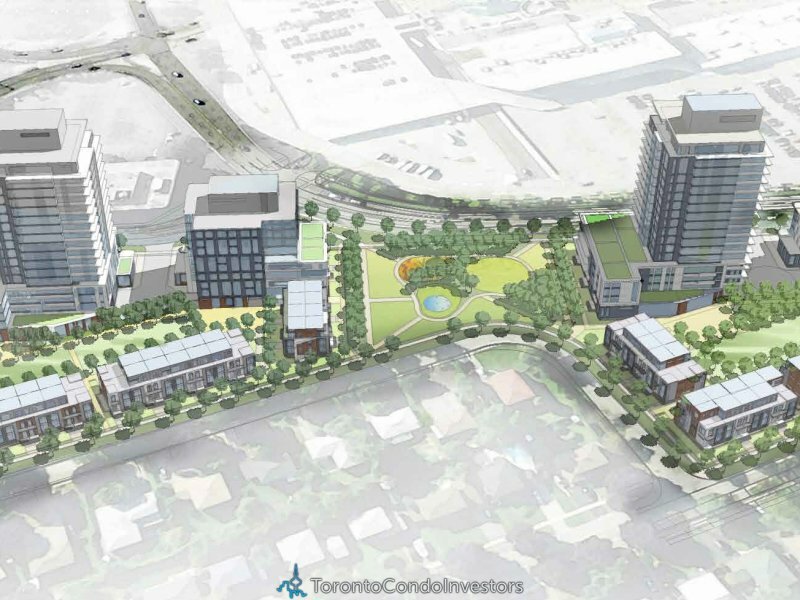 150 Fairview Mall Drive, Soul Condos is located next to one of Canada’s largest malls. 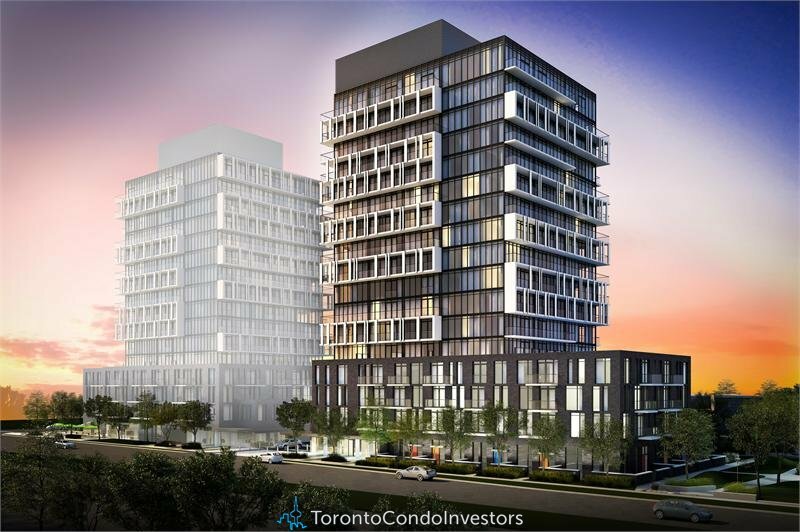 With quick access to the TTC, grocery stores, schools, the Don Valley Parkway and other nearby amenities, 150 Fairview Mall Soul Condos is an attractive development for those looking to build and live in a thriving North York community.